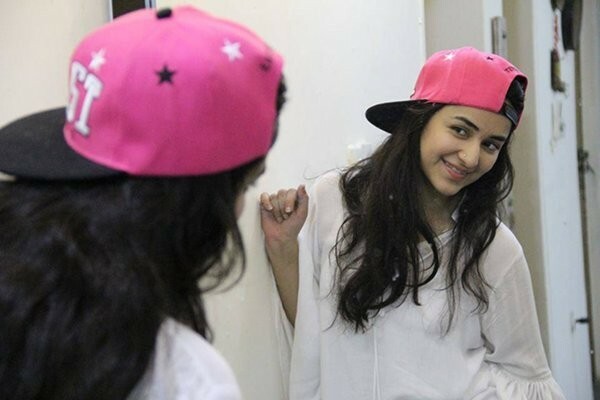 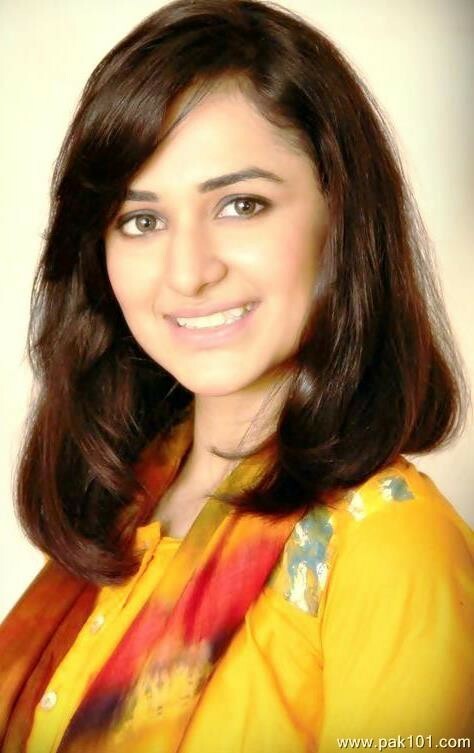 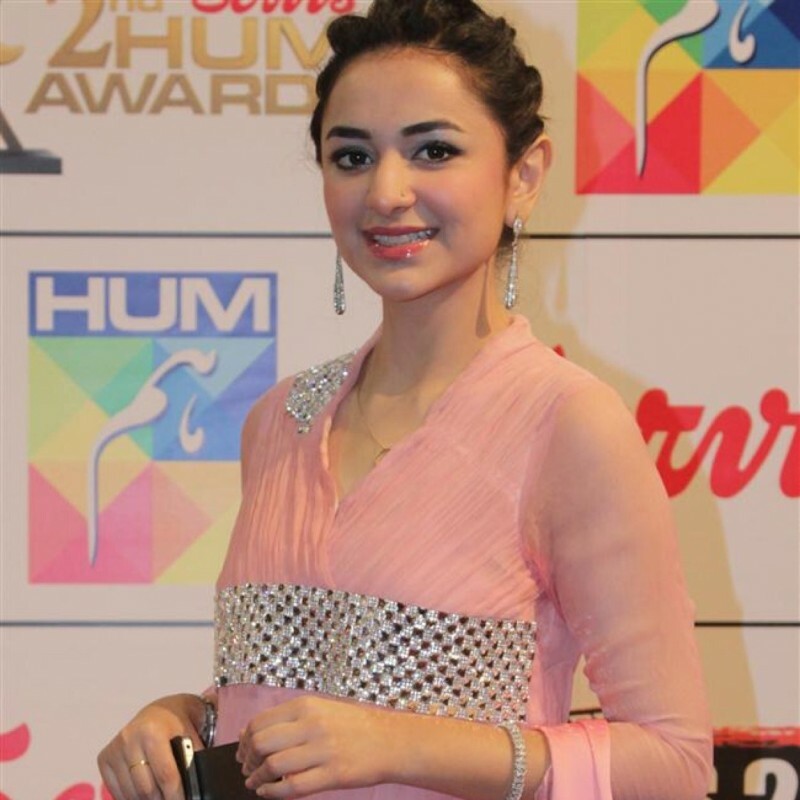 Yumna Zaidi is a Pakistani Actress and Model in Pakistan. 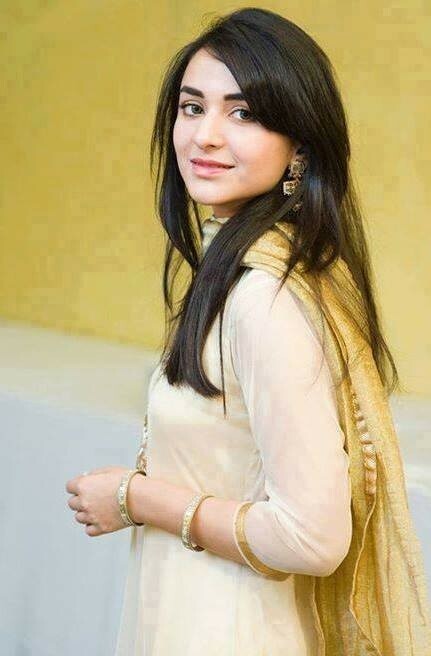 She is very pretty and a very innocent girl in Pakistan Drama Industry. 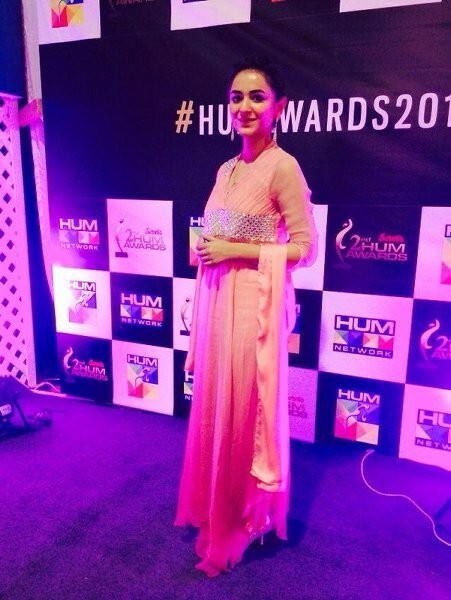 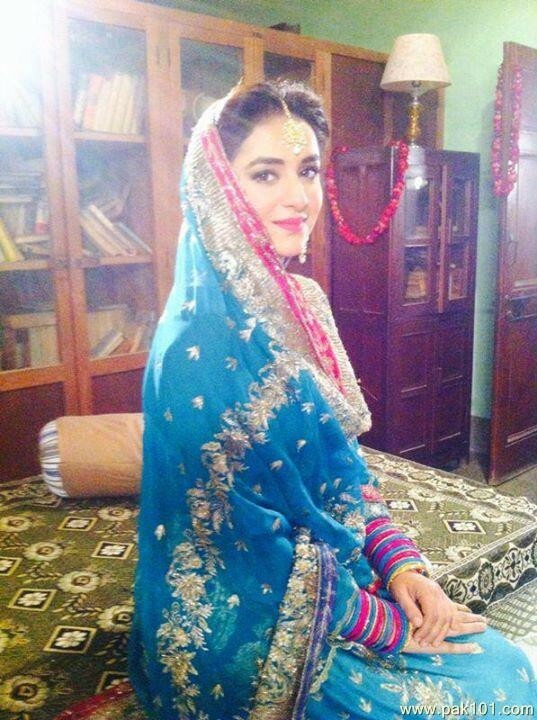 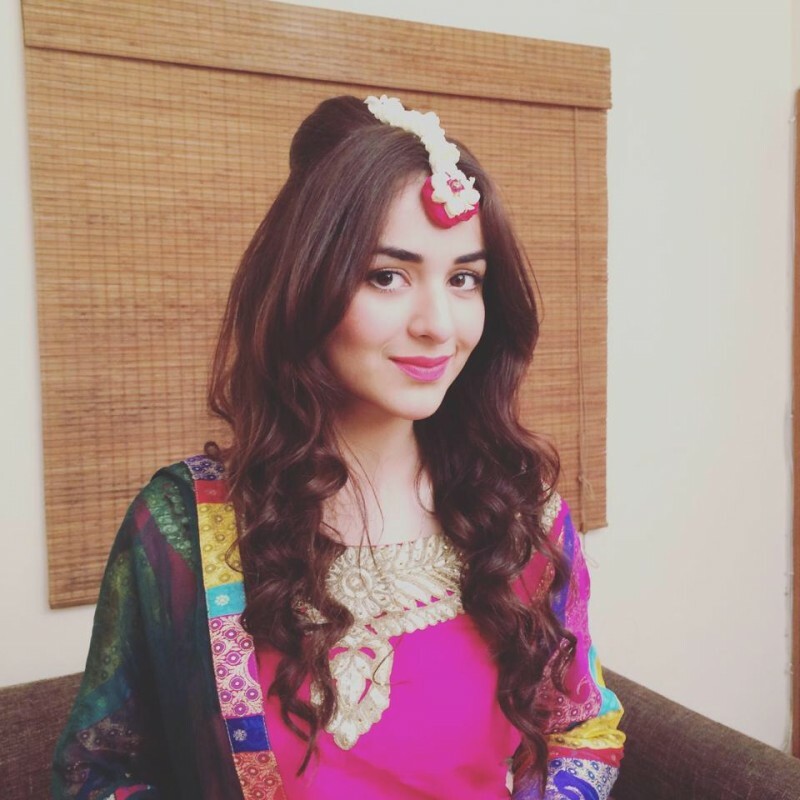 She is a very Famous on HUM TV drama Jugnoo. 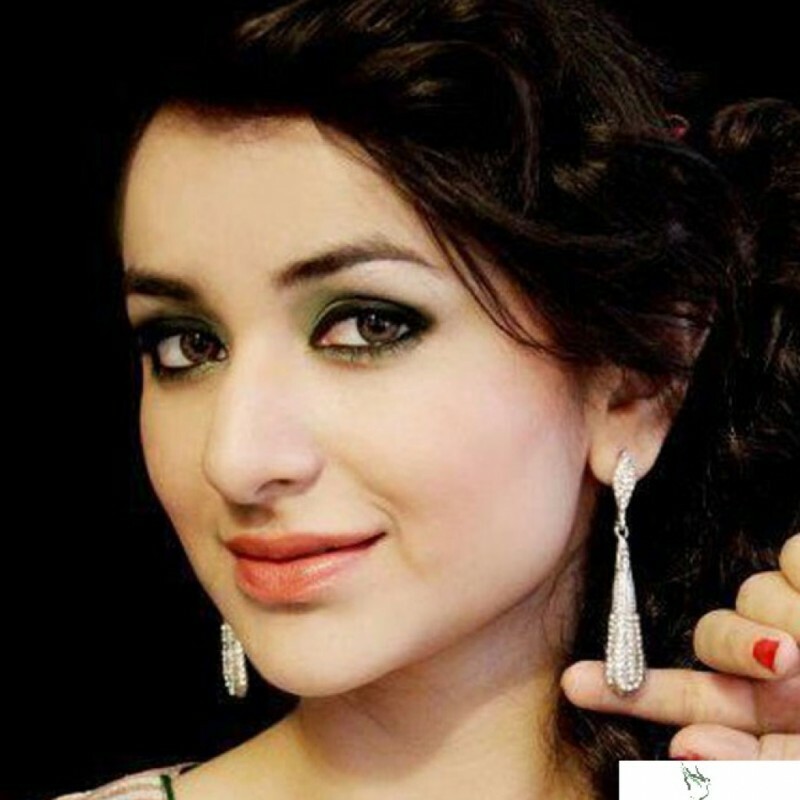 She provides a best and super look in her all dramas and she was born on 30th July so her Zodiac Sign is Leo. 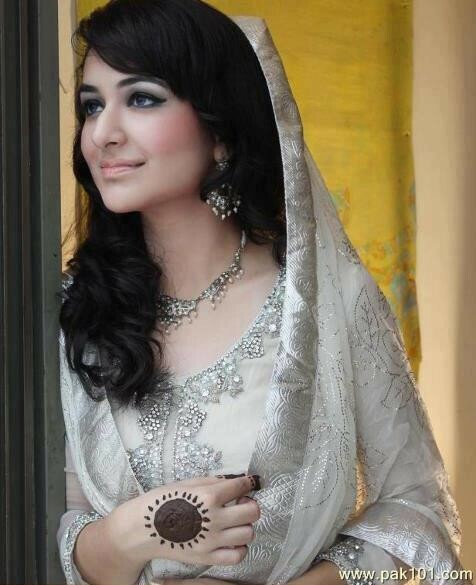 She is the best superstar actress in Pakistan with the very beautiful and smart dashing look. 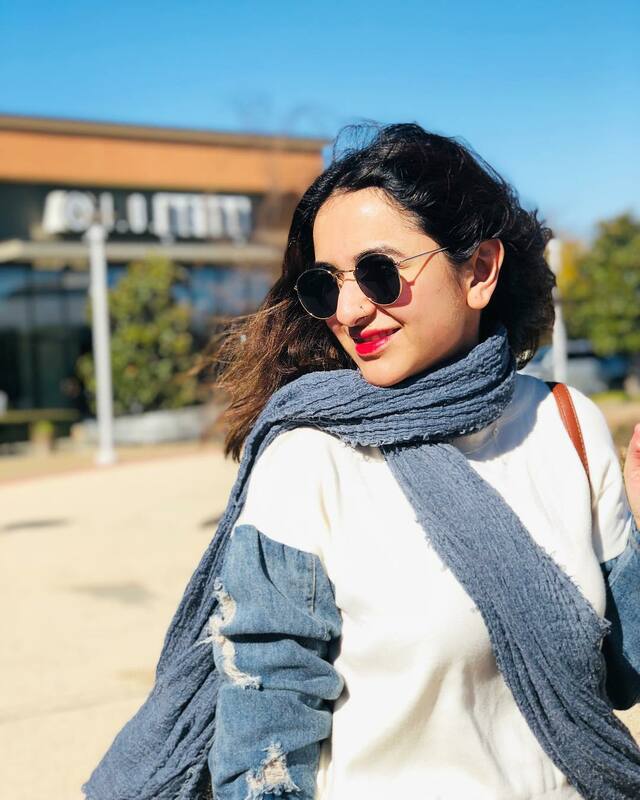 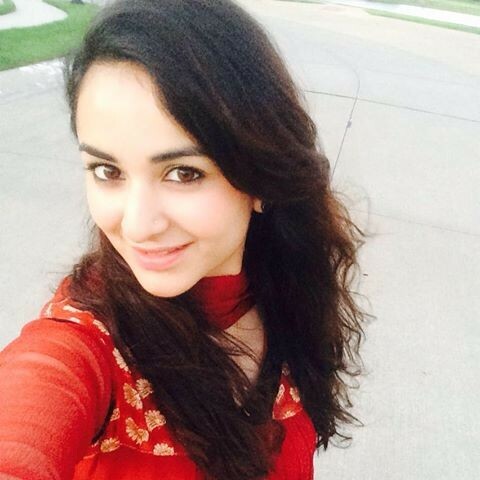 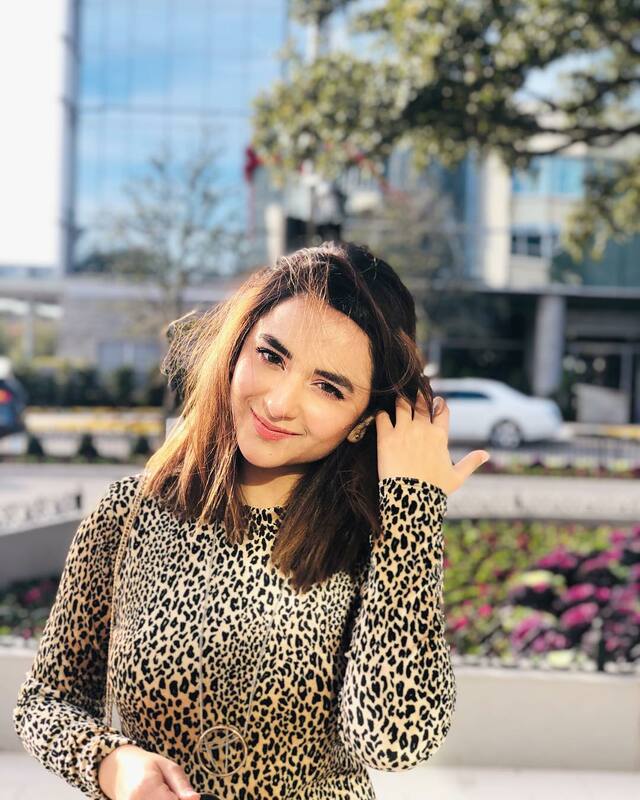 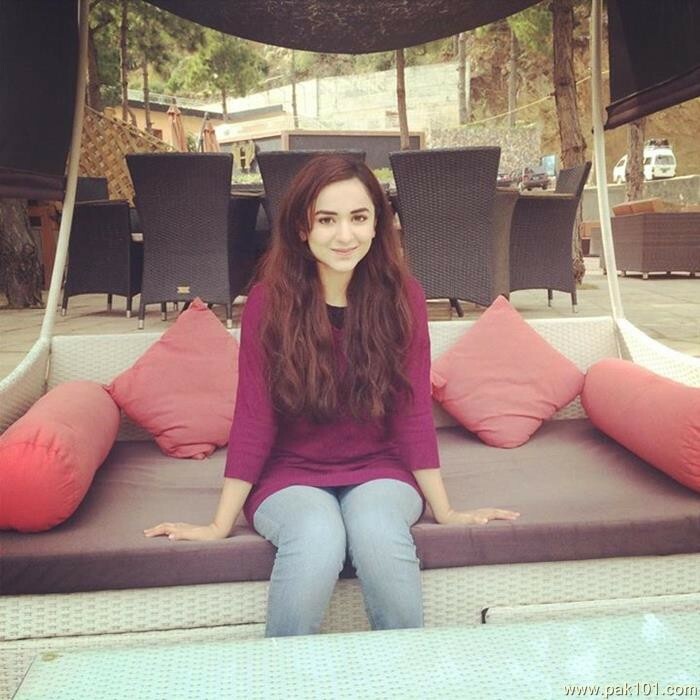 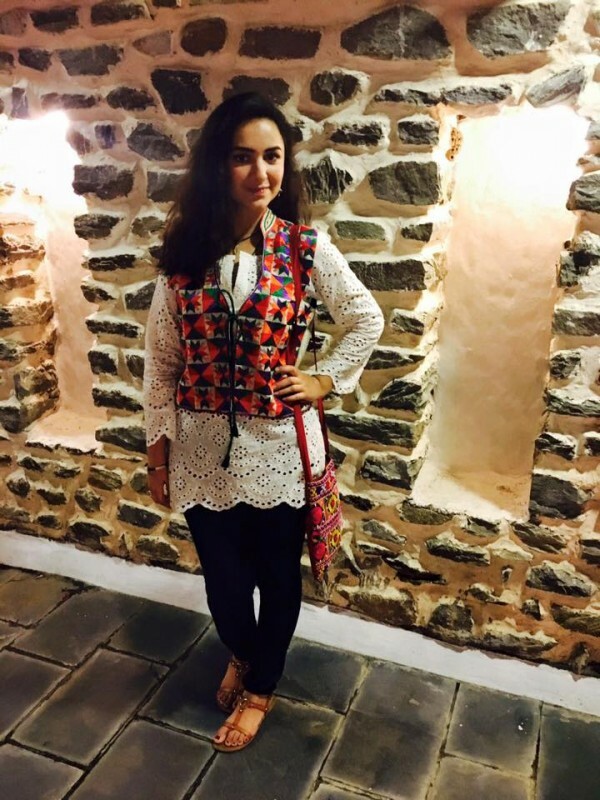 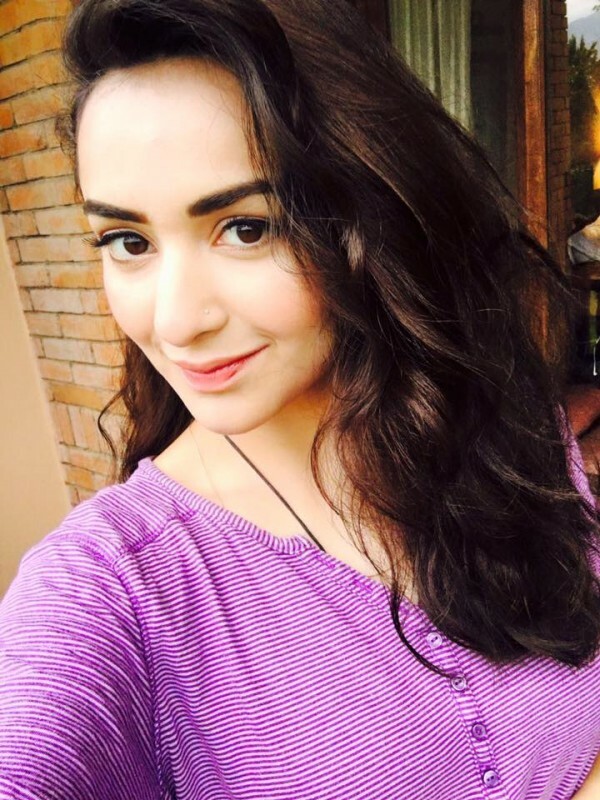 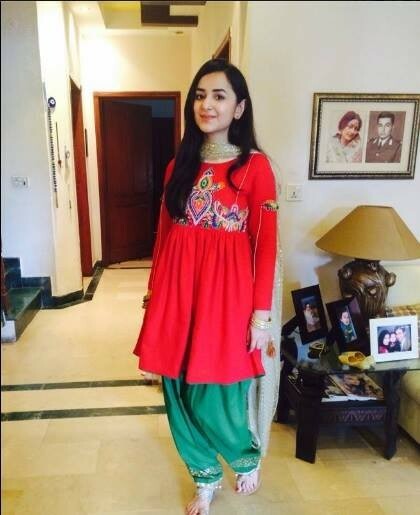 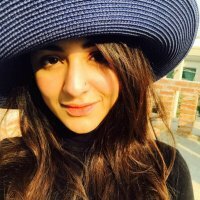 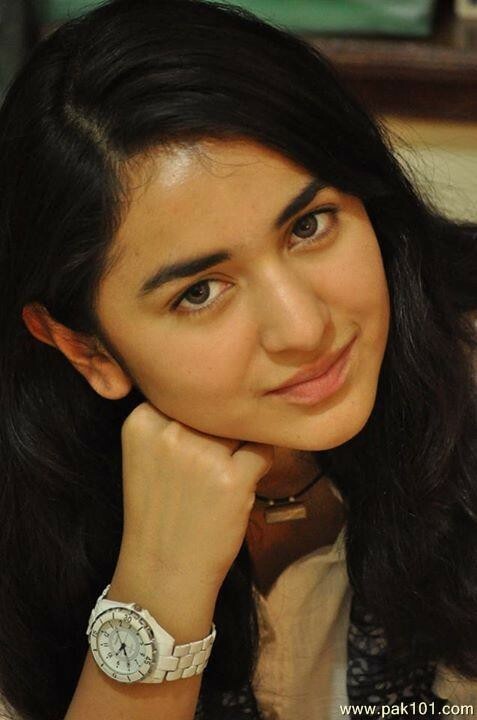 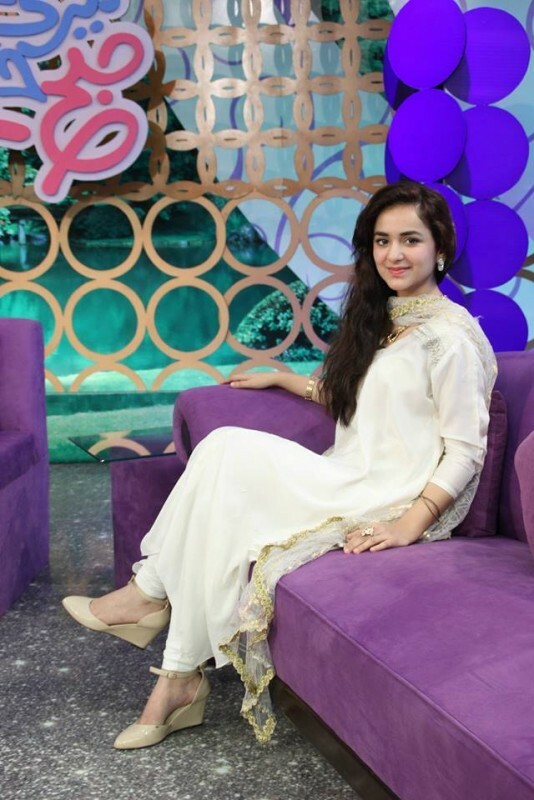 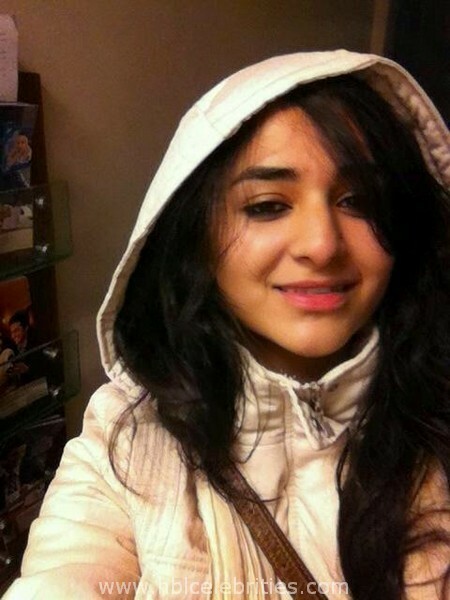 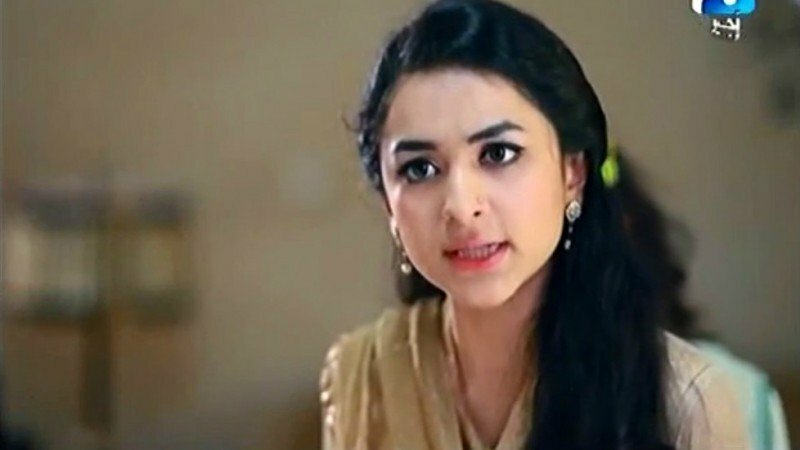 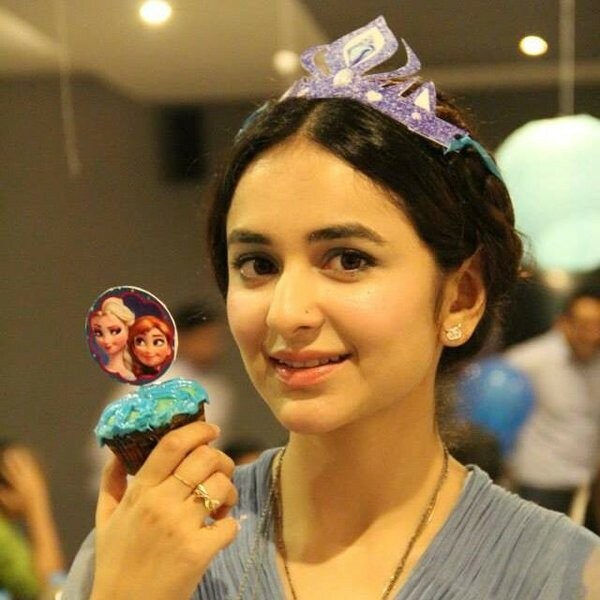 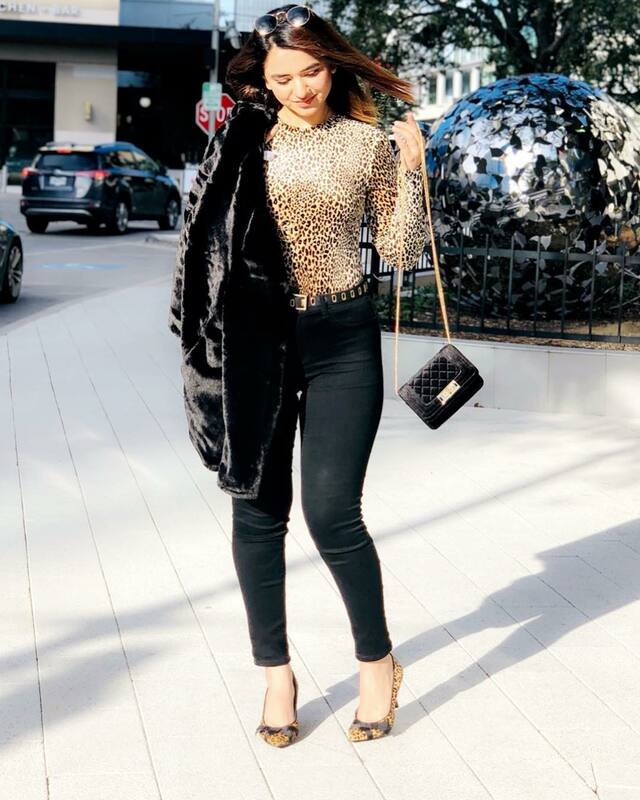 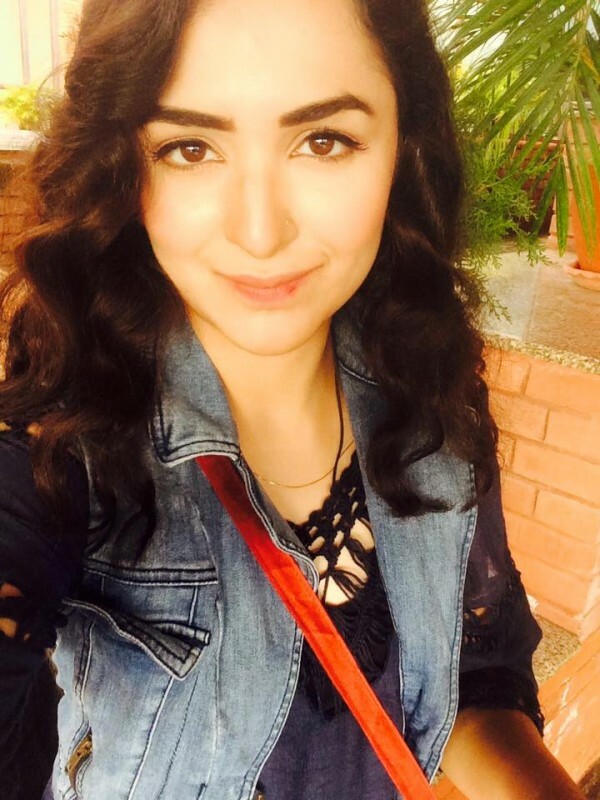 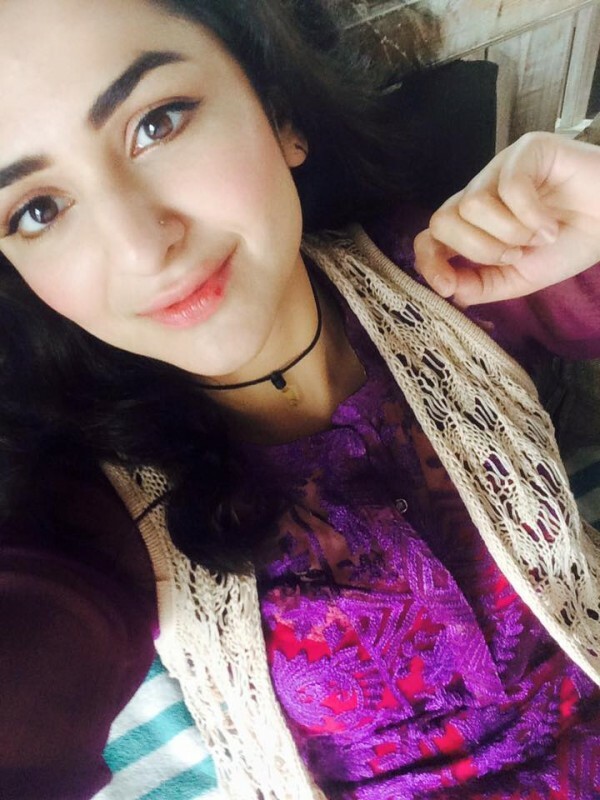 If you are looking for Yumna Zaidi profile, date of birth, family, salary, and photos then you can find this information here. 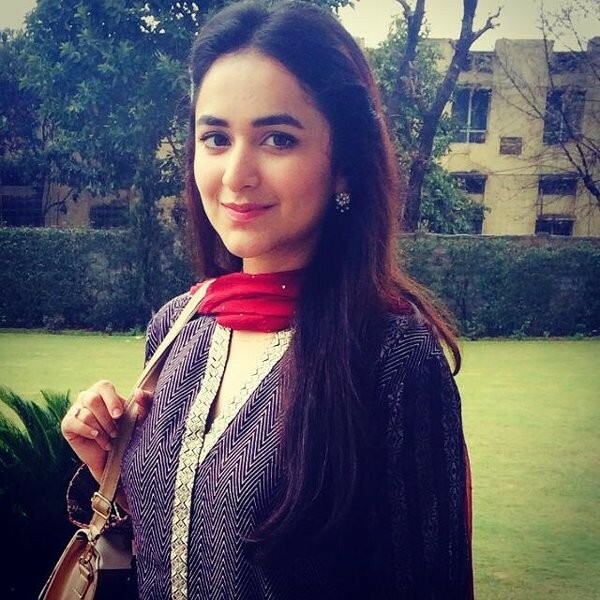 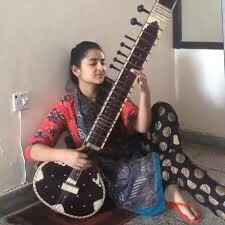 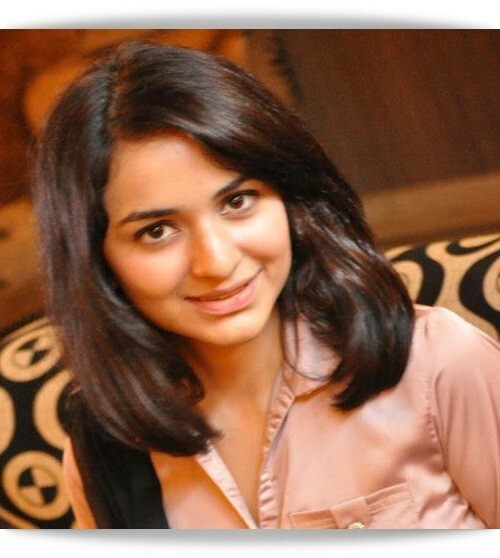 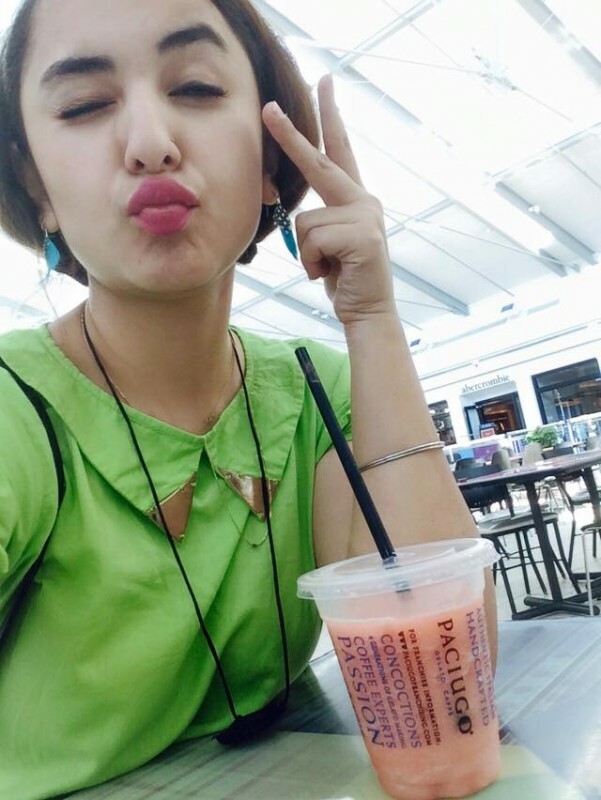 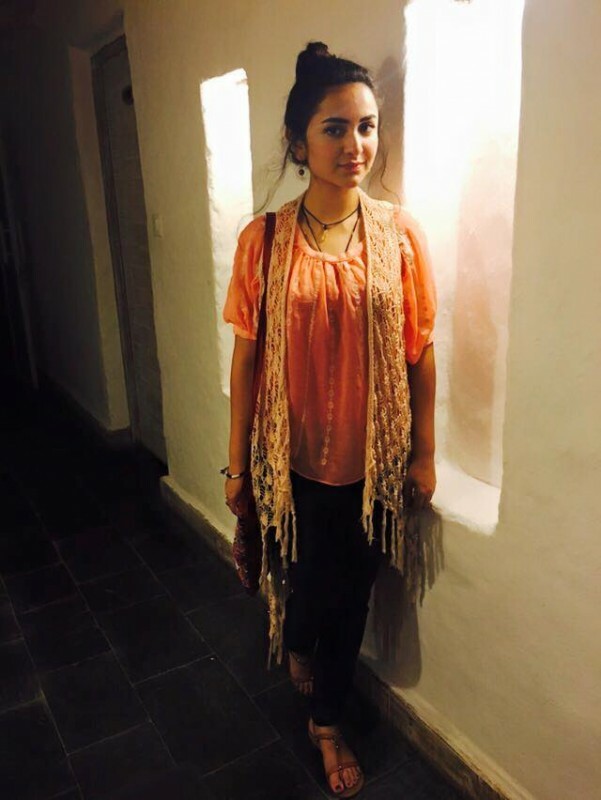 You can also find the public opinions and reviews about Yumna Zaidi here.